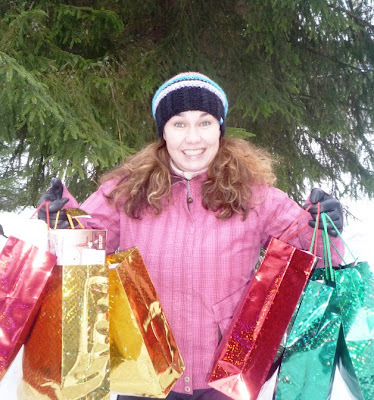 Families for Orphans: The Joy of Celebrating Christmas with Orphans in Russia! The Joy of Celebrating Christmas with Orphans in Russia! One picture is indeed worth 10,000 words! Lena, from Help for Children, beams with excitement on the day of the big Christmas celebration at an orphanage north of St. Petersburg, Russia. Learn more about Christmas celebrations with orphans in Russia in our most recent newsletter . You can get involved and enjoy future visits to orphanages. Learn how you can adopt an orphanage here.